Did you know you can apply for a new ID card by post? If passport is applied for a child under 12 years old. A digital photo (photo requirements) is to be sent directly to the address ppa@politsei.ee. Please add to the email the applicants name and the personal ID code/date of birth. Children over 15 years will have to come personally to the Embassy to pick up the passport or ID card. 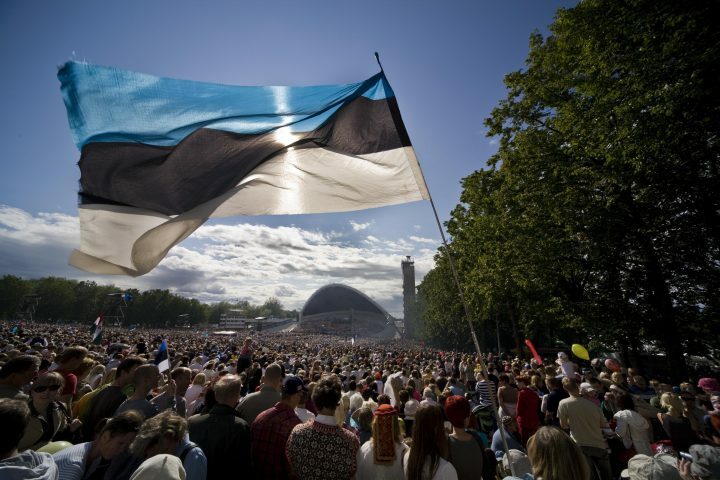 A original of a document indicating that at least one of your parents is an Estonian citizen, and verification documents to prove that you are descended from a parent who is an Estonian citizen. National Archives (certificates of Defense Forces, option certificates, school- leaving certificates, documents verifying the possession of real estate or working in the public service, etc. ).